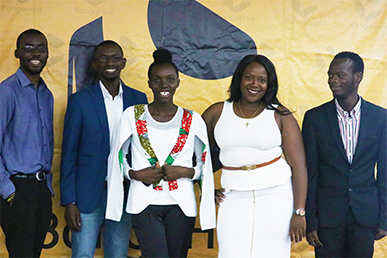 Lusaka’s technology and innovation hub BongoHive held their third Launch demo day yesterday Monday 12th December, 2016 where five highly promising startups pitched their businesses. 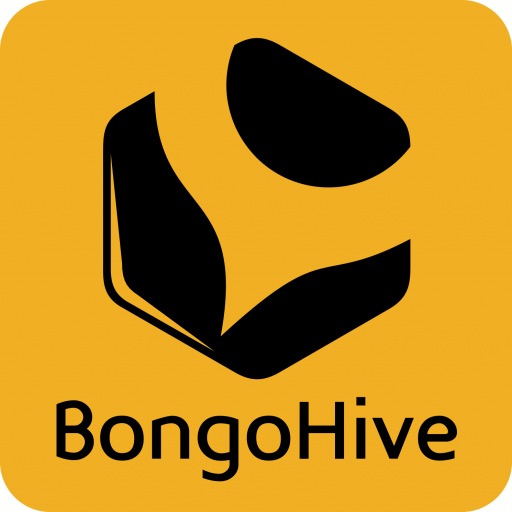 “At BongoHive, we are determined to contribute to local, social and economic development of Zambian startups, to unleash the untapped potential of young people seeking to succeed while making a difference through their careers,” Co-founder and executive director, Lukonga Lindunda said. Participants must have at least a minimum viable product, desire and ability to grow in and outside of traction and must be a registered company with basic governance. The third cohort of launch had startups in offering solutions in Agriculture, consultancy, e-commerce and book publishing. And Director of Entrepreneurship at BongoHive, Simunza Muyangana noted that the aim of the launch accelerator programme is to help potentially high growth startups to be founded on great platforms. “Events such as the demo day are platforms for startups to be introduced to potential markets, advisers, mentors and investors in the business market for them to have better footing,” he said. Kalumba Musonda, an entrepreneur and participant in the launch programme highlighted that the programme was structured in a way that participants are required to implement knowledge obtained from the programme. “We were given opportunities to test out the knowledge gained from the programme. This has in turn helped how we – as startups structure products to suit our target market as well as how we approach clients,” said Kalumba. Agrisave : Agrisave makes it possible for farmers to make better informed decisions by providing relevant information to one’s farm setup. Butali House: Butali want to partner with writers to navigate the publishing industry from manuscript to shelf stage. This involves helping writers with editing, marketing and distributing process. Bwangu Print: Bwangu print provide online printing services and delivery of prints to clients. Estrian Consulting Service: Estrian is a human capital risk management service providing real insight into candidates through an aggregated recruitment and retention platform. Teejays Business Solutions: Teejays retail refurbishes locally re-engineer computers and re-sale them to students, schools, low income earners, SMEs and startups. The top 3 pitches of the night were awarded by a panel of judges to Teejays Business Solutions, Estrian Consultancy Service and Agrisave respectively. The judges contribute 40% of the total score and the top 3 startups will proceed to the next stage of assessment, where 60 % of the score will be given by BongoHive and then the finalists will be admitted into Thrive another BongoHive entrepreneurship programme that gives startups ‘dedicated co-working space at the hub and the support they need to grow and transition from a startup to an investable and scalable business’. The judges were: Brian McCoy CEO of Yalelo Ltd and Yohan Powell Investor listing from Mexico. See some photos from the event here. Applications for the next Launch cohort commencing January 2017 are currently open! !